In this section you will find a selection of remarks delivered by the president, as well as messages to the University community. 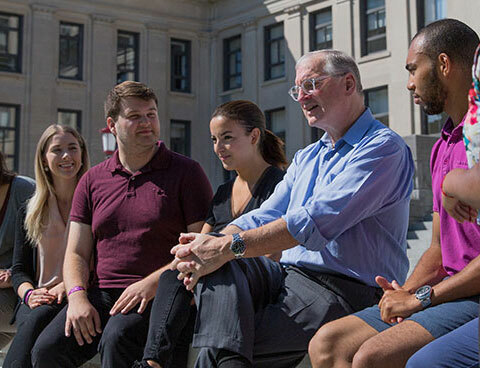 The president communicates with the University of Ottawa and the broader community in many ways, including through regular speaking engagements. 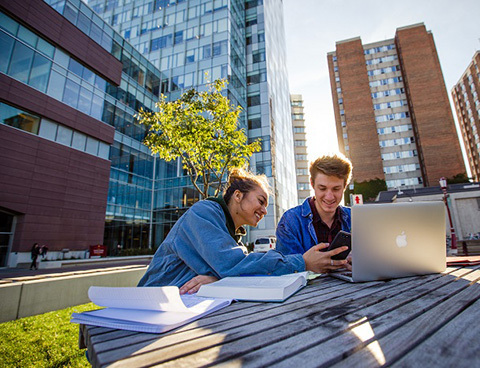 President Frémont engages with the University’s internal, local, regional and national stakeholders through a full schedule of events. This section provides a selection of remarks delivered by the president. This section provides a selection of these messages.